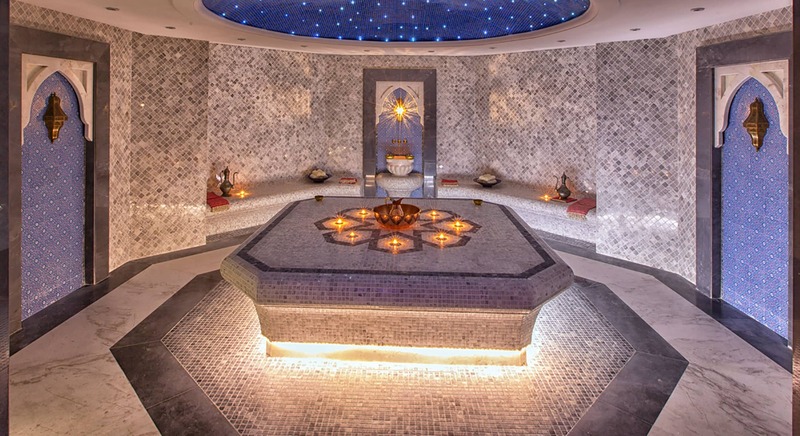 La’mar meaning golden water is home of a 1000 m2 idyllic oasis of tranquility, where your inner energy is revitalized and your outer glow restored. 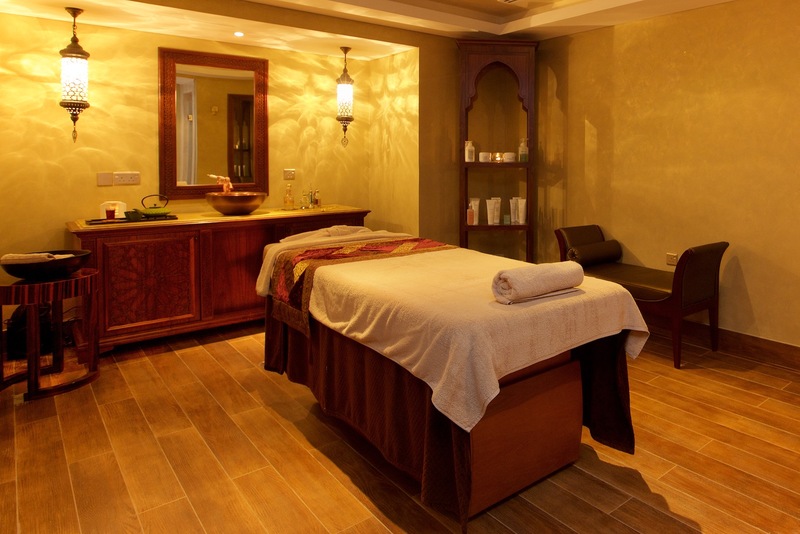 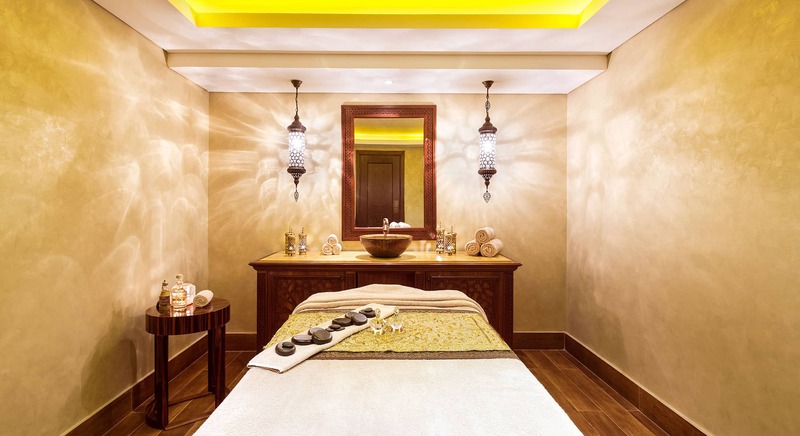 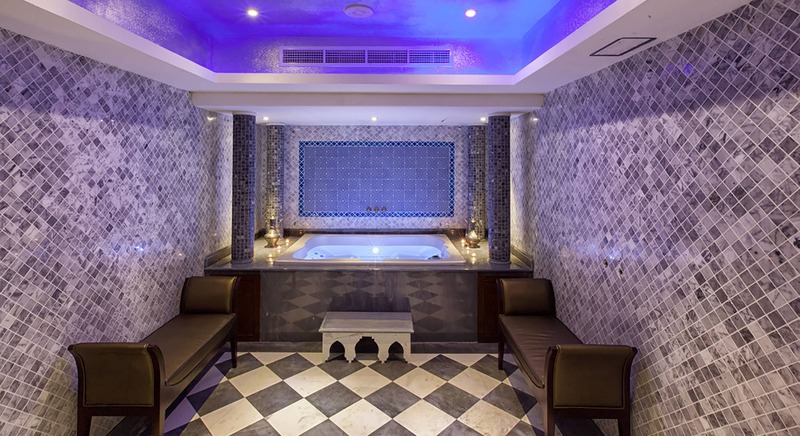 The La’mar Spa is Opulently designed with an exclusive theme, merging authentic “Touches of Arabia” in treatments with “East meets West” holistic rituals. 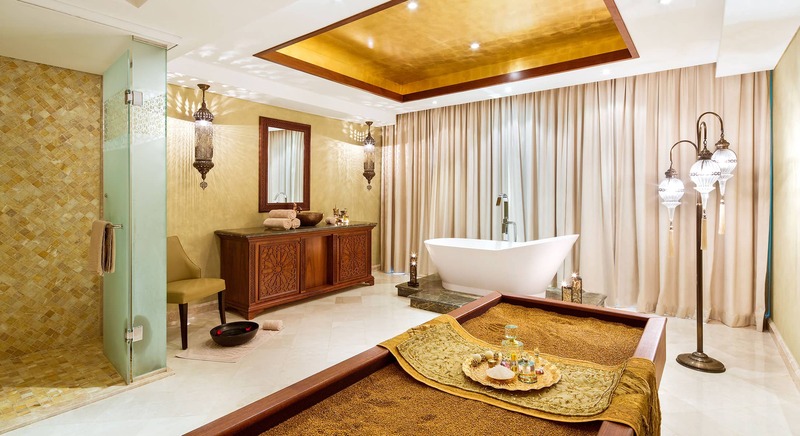 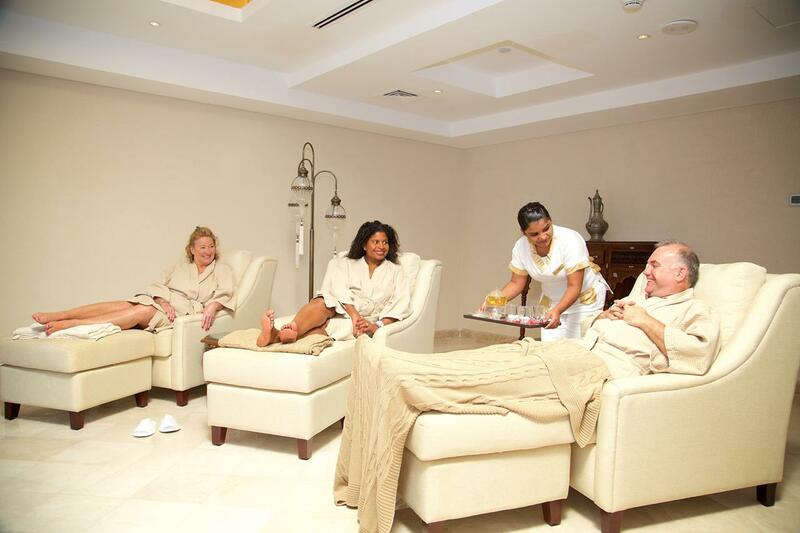 The spa has separate ladies and gents sections and one resplendent “dual spa suite” and one “VIP treatment room” offering heated quartz sand therapy and private hydro bath, both overlooking the sea. 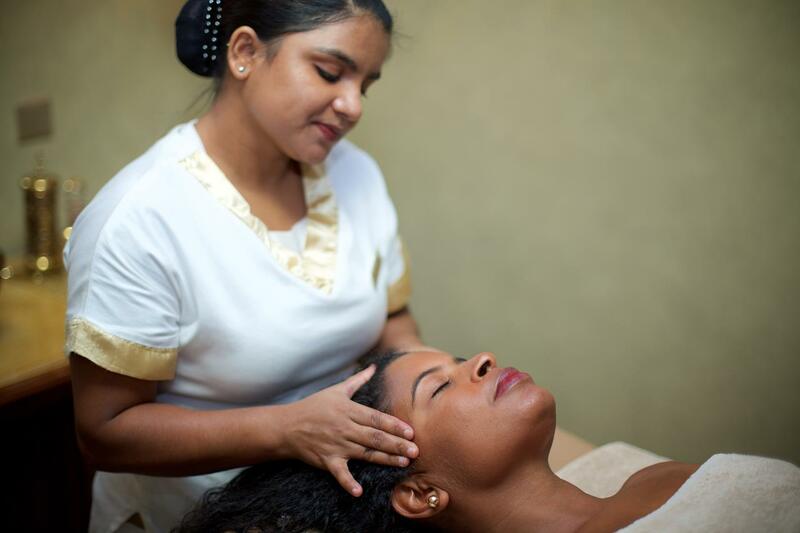 Discover a sense of wellbeing with tailored treatments to create a true sensory experience with our skilled therapists.